Consumed for centuries by the south american tribes for its rejuvenatory and invigorating effects, considered a liquid vegetable that sustained the South American cowboys in times of famine or along hard journeys, Mate is finding a place in the modern world as a natural mental and physical performance enhancer. 50 Years ago, long before the word ‘superfood’ was coined, the Pasteur Institute and Paris Medical Association claimed that “it is difficult to find a plant in any area of the world equal to mate in nutritional value,” and that it contained “practically all of the vitamins necessary to sustain life”. 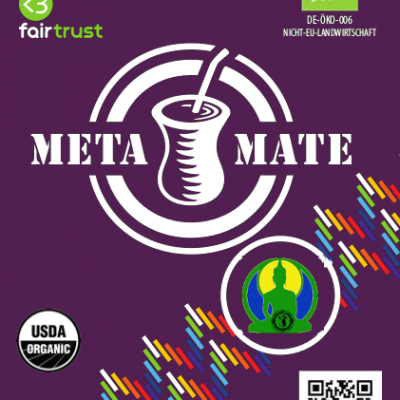 A pioneer innovation called Meta Mate RAW is the purest form of (yerba) mate on the planet. 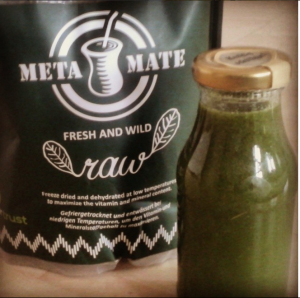 Meta Mate Raw contains all the original nutrients of the living leaf. 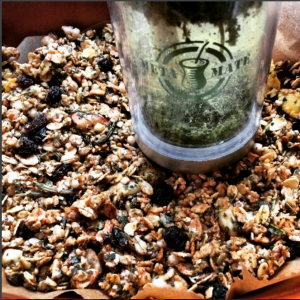 As a raw dehydrated product it can be rehydrated by letting it sit in a cup of water for a few minutes and be consumed as an infusion, blended in smoothies, or used in other food preparations. Sport climbing and bouldering are very social sports. We spend more time sitting and chatting than what we do actual climbing and for that reason mate and tereré were the perfect fit. 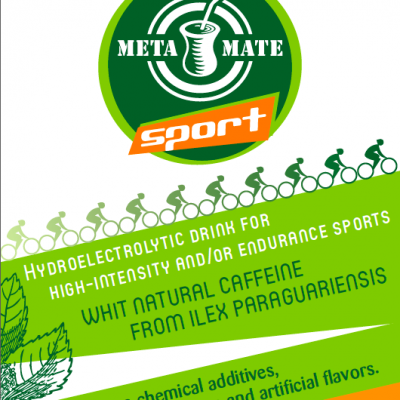 The bonus for us as climbers is caffeine long lasting kick we get from the mate and for those among us that are health conscious we prefer to get our caffeine from mate than from coffee. 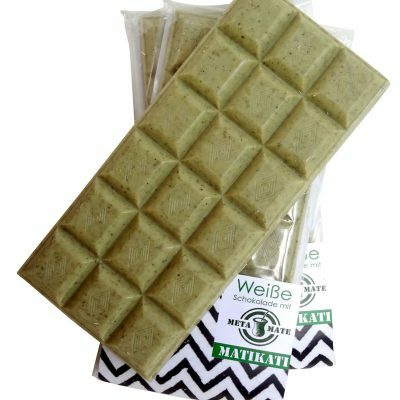 The purest mate is the raw mate. It’s the one that really contributes something more than just caffeine. It’s loaded with nutrients make us feel good . We can’t afford to have raw every day, but we use it during the really tough climbs. 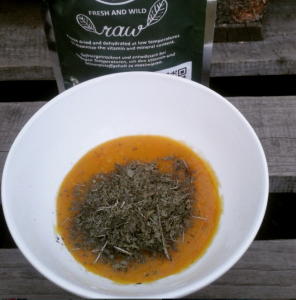 Drinkers of our Raw Mate experience a natural energizing effect. Although this mate is not strong in caffeine, the high minerals, calcium, potassium and magnesium can give a stimulating effect…. 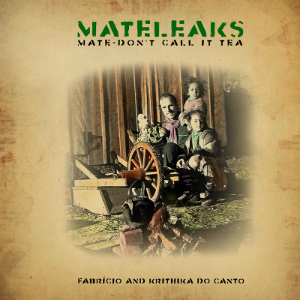 Meta Mate Raw stems from planted protected forests in the Santa Catarina region, where they grow in a spacious agroflorestal environment under the shade of other native trees. 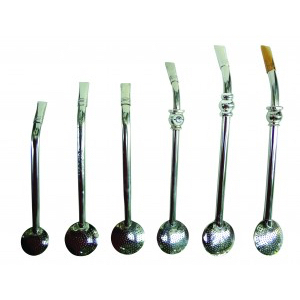 A traditional mate producer with an extensive knowledge for Craft Mate production provided his infrastructure for a food scientist who created a new way to dry mate, preserving the maximum amount of nourishment. 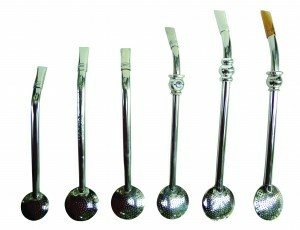 Only healthy leaves between 6 months and 1 year are individually plucked from the mate trees. ; and cares well for the condition of his trees. This careful hand selection of the Mate leaves is inspired by the Asian tea pluckers and is unknown in the Mate industry, where branches and leaves are cut. The extensive care and screening that is given to the processing of Meta Mate Raw is unlike any other. Upon arrival at the production facilities, the leaves are once again individually examined in sterile surroundings for minor signs of contamination. at this stage about 5% of the leaves are sorted out. The Mate is then rinsed with energized water something that is also unique in comparison to other Mates, where the leaves are never washed during the production process. After removing excess water through centrifugation, the mate is shock frozen and then slowly dried in an environment below 45°C. As the harvesting process involves only the plucking of individual leaves we are able to harvest and produce this mate throughout the years without harming the Mate trees and the smoke-free indirect low temperature drying make it possible to produce this mate in a decentralized model without the need for industrial infrastructure. Whereas, in the past tribal and gaucho men dominated the mate collection and production in the 21st century it has evolved. 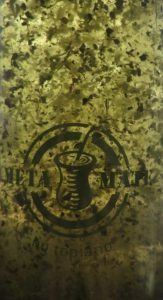 Meta Mate Raw, is the first Mate of its kind that was developed following scientific research by a woman and its uniqueness lies in the extensive care in its production that cannot be mechanized.